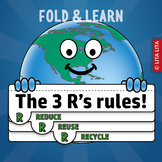 Earth Day: Reduce, Reuse, Recycle "The 3 R's to a cleaner Earth"
This is a cute way for students to write about ways to save our Earth. This download includes a color copy and a black and white copy. 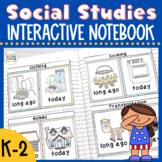 You can add as many writing pages as needed. This makes a great bulletin board. 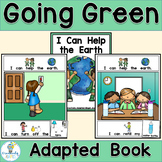 A fun way for your students to celebrate Earth Day by coloring their own bookmarks! Print on card stock or tag board, cut to size. We'd love for you to leave us feed back on our products and follow us. Thank you for purchasing our product! Clean and simple recycling symbol with the words reduce, reuse, and recycle. With and without a border. Two different styles, with and without words. 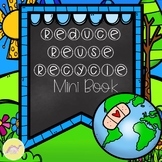 Use it as an Earth Day themed art activity! A printable word search for Earth Day! All CAPS in this one and the words can be found in any direction! Comes in 2 printable choices: color clip art or B&W. Includes Answer Key. Check out my Word Search Bundle and save $$. 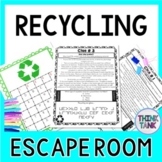 This is a blank tree chart for students to get their minds thinking in ways to reduce, reuse and recycle.Can complete as a class or individually. 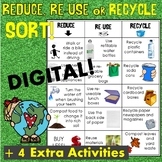 Students can brainstorm ideas and either write or draw their thoughts in each box labeled Reduce, Reuse, and Recycle.